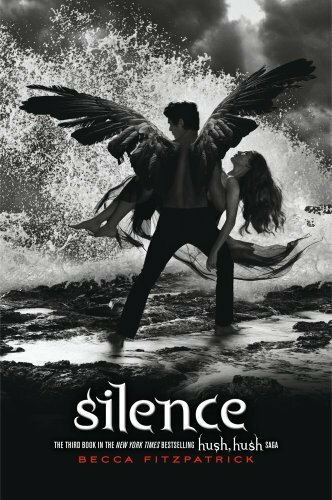 Silence is Book 3 in the Hush Hush series. I hate to admit it but I have yet to read Crescendo...although I think I'll need to re-read Hush Hush to get the full impact of this trilogy all over again (and to ahem...reconnect with Patch). Can't. Wait. Must. Start. Reading. Now.